How you doing? I know you’re kicking off. I am an Inbound & digital marketing strategist and currently working with Bizrah Medical Centre (Plastic surgery clinic based in Dubai & London) as a digital marketing manager. I had worked with multiple companies with different domain industry like software, IT company to marketing agencies. I believe sharing my skills and experience in the digital community is the best things to do, learn & experience new thing. So I mostly spend of my time on sharing new marketing trends, tips, and hacks. With over 5 years of experience and the titled as an Inbound and digital marketer, I had helped many small to a large brand to drive traffic, leads, and conversion to their website. Now let’s talk more brief about me.
) on social media, browsing, Youtube blah, blah..
one day I came across a blog on facebook where people are making their living while browsing the internet. So I was thinking why not to give a shot? In the beginning, I had stumbled over the word SEO. So what exactly is the SEO and how come I make money out of it? 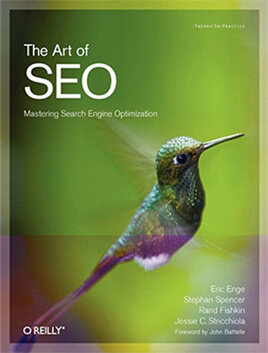 reading few blogs I got a clear picture of Search Engine Optimization (SEO), I had made my mind and started to learn SEO. I had spent hours and hours watching Youtube video on SEO and reading different SEO related blogs. SEO Executive Intern. And the rest is history. My learning and curiosity personality helps me to learn and explore more than just SEO. And my past years of working experience & developed skill-sets me different from others. I had worked in multiple industries and they help me go down the extra mile to be a Digital Marketer. )? Still, now I am learning, practicing and sharing my ideas.